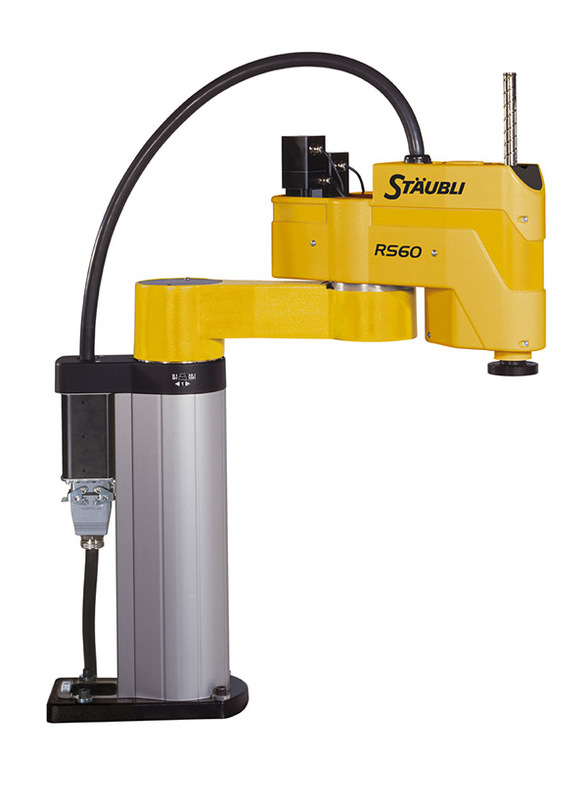 Stäubli is a mechatronics solutions provider with three dedicated activities: Connectors, Robotics and Textile, serving customers who want to increase their productivity in many industrial sectors. With a global workforce of over 5000, the company generates annual turnover of 1.25 billion Swiss francs. 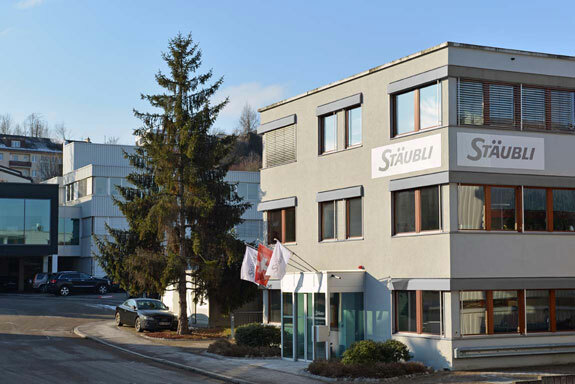 Originally founded in 1892 as a small workshop in Horgen/Zurich, today Stäubli is an international group headquartered in Pfäffikon, Switzerland, delivering innovative solutions to all industrial sectors around the world. 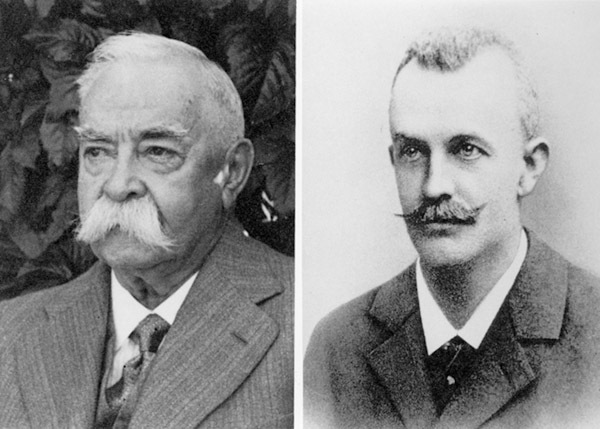 Since 1892 the Stäubli Group has expanded both technologically and geographically. 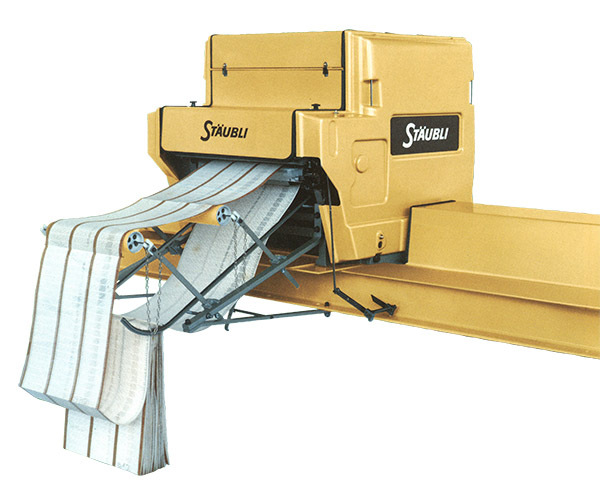 As early as 1909 Stäubli has set up its first manufacturing site in France, followed by further expansions to European countries, the Americas, Japan, China and Korea. 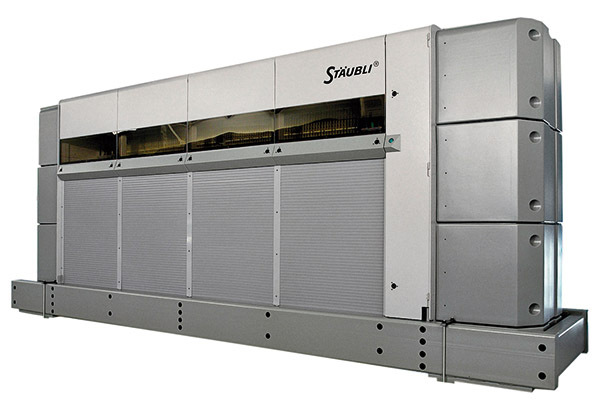 Starting off as a technological pioneer and reliable partner in the weaving industry, Stäubli expanded its expertise to connection solutions. 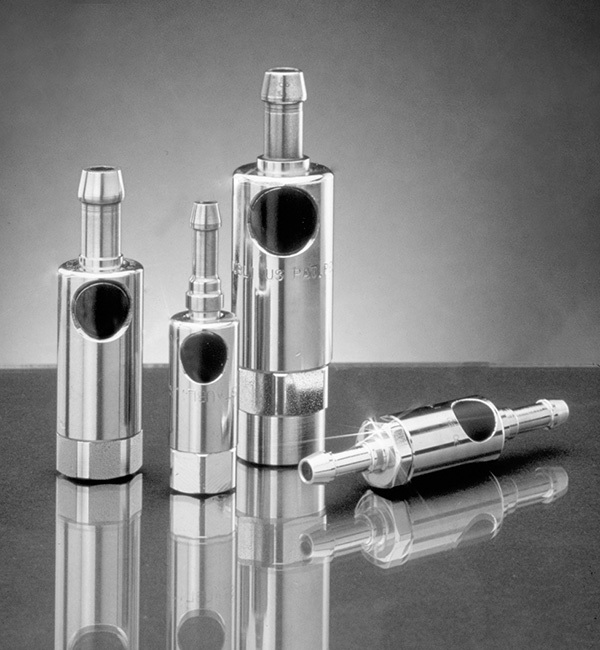 At first with quick couplings for pneumatics and hydraulics, later on for electrical power and data. 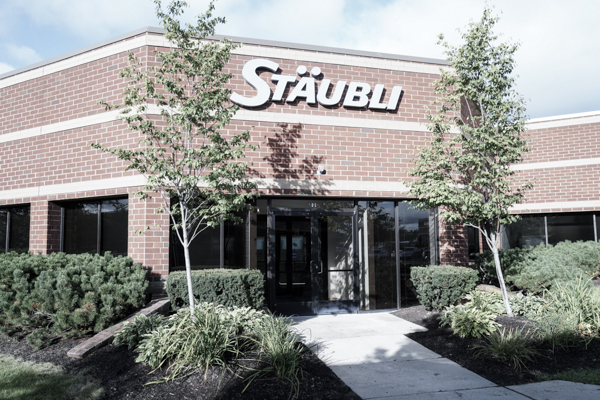 With the acquisition of Unimation - a renowned pioneer in industrial robotics - Stäubli continued its dynamic path into one of the most advanced and innovative industrial sectors. On the basis of this comprehensive technological heritage and expertise we partner with our customers worldwide to provide the most efficient solution for their application. in Horgen / Zurich, Switzerland. 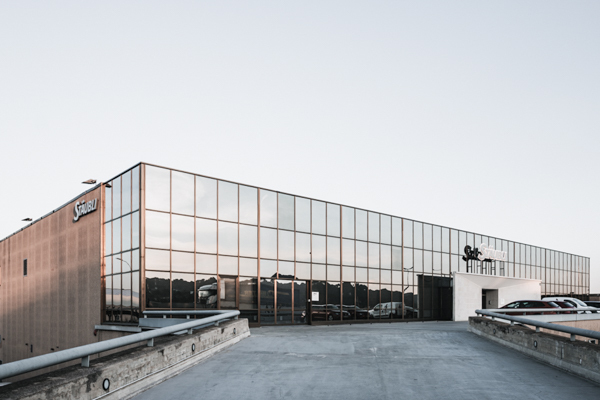 Move to a new production facility on the site where Stäubli AG in Horgen is located today. Development of dobbies for the weaving industry. 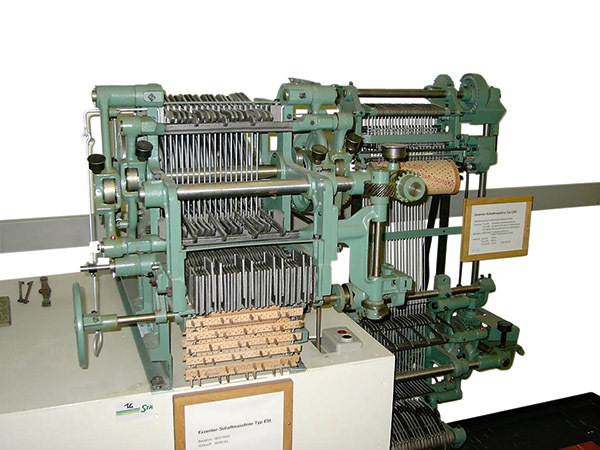 Founding of manufacturing plant in Faverges, France; death of co-founder Rudolph Schelling; name change to Stäubli Bros; first dobby with positive drive of the pattern card cylinder. Construction of the first dobby with cam operating lifting knives. 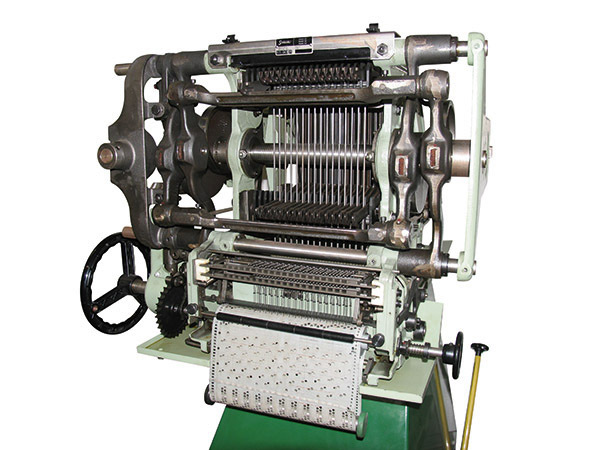 First two-cylinder paper card dobby for the production of bordered fabric; first mini Jacquard for name and label weaving. First negative dobby operating in correct sequence of picks. with positive movement without backlash. 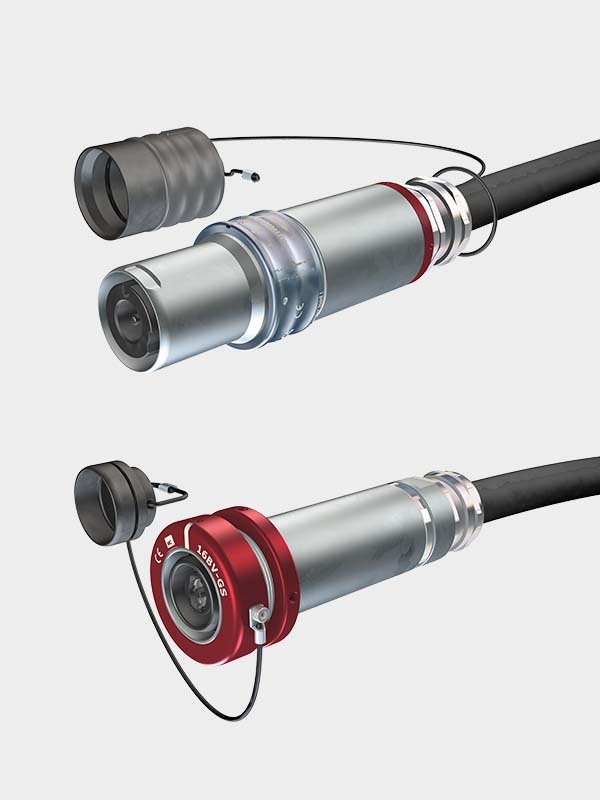 Diversification into hydraulics and pneumatics with the production of quick couplings. 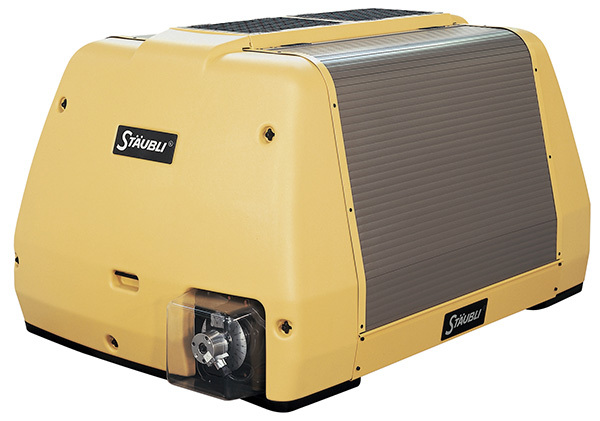 Worldwide introduction of the Stäubli quick-release coupling with safety push button. 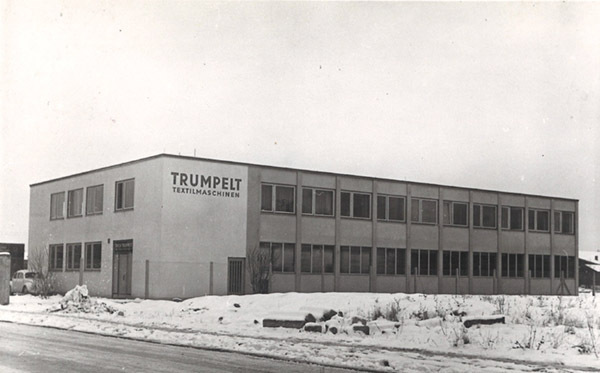 Acquisition of the dobby factory Erich Trumpelt, founded in 1954 in Bayreuth, Germany; name change to Stäubli & Trumpelt. 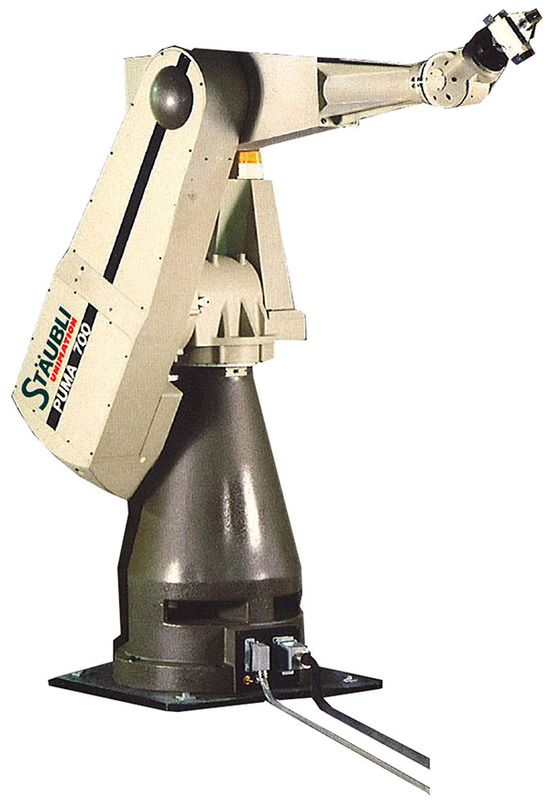 Introduction of Stäubli non spill coupling for hydraulic circuits; diversification into automation and robotics; collaboration with Unimation Inc. in Danbury, Connecticut, USA, renowned manufacturer of articulated arm robots; development and manufacturing of SCARA robots. 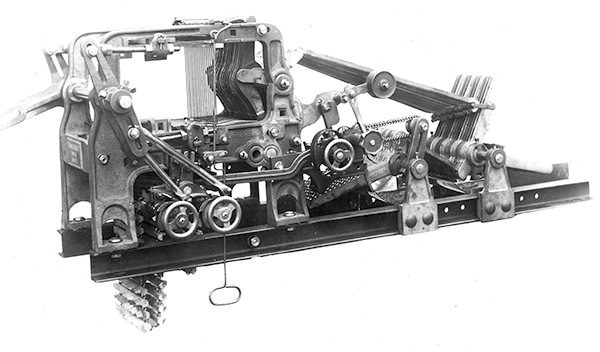 Acquisition of Jacquard machine production from Verdol SA in Lyon, France, founded 1883; establishment of the company Stäubli – Verdol SARL in Chassieu / Lyon, France. 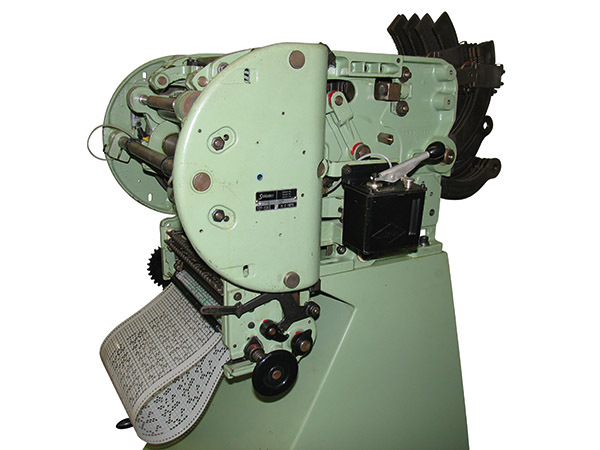 Launch of the first electronically controlled Jacquard machine, CX 860. Collaboration with Unimation Inc. / USA. Acquisition in 1989. Production of PUMA articulated arm robots in Telford / UK. 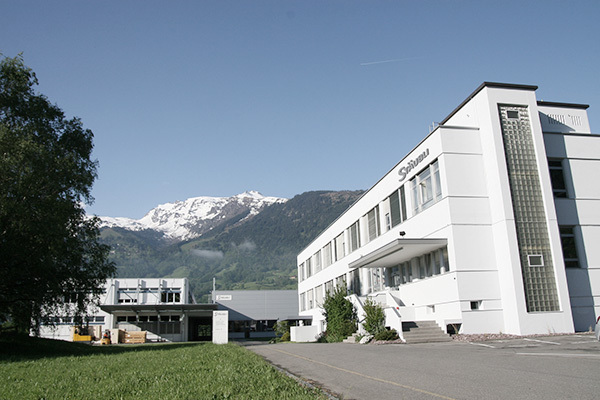 Acquisition of Zellweger Weaving Systems and its production site in Sargans, Switzerland. Establishment of an assembly plant in Hangzhou, China. 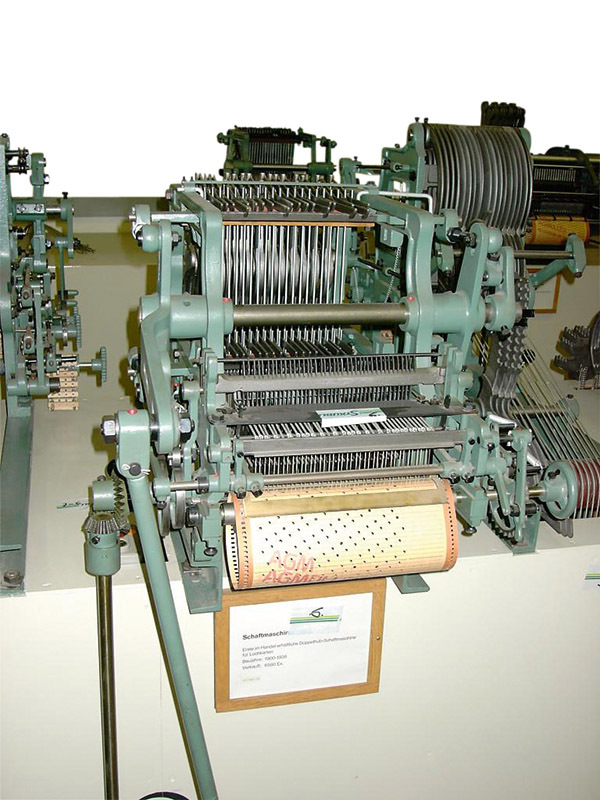 Acquisition of German carpet weaving machinery manufacturer Schönherr, founded in 1852. 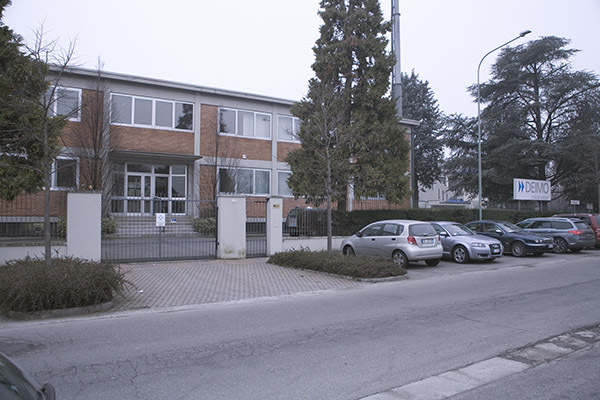 Acquisition of Multi-Contact, manufacturer of electrical connection systems founded in 1962 in Basel, Switzerland. 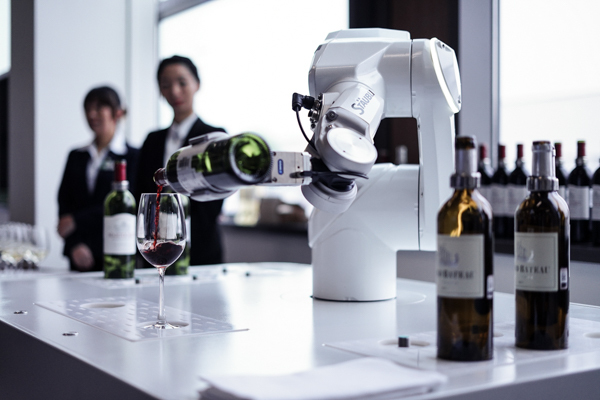 Acquisition of Bosch Rexroth's robot interests. 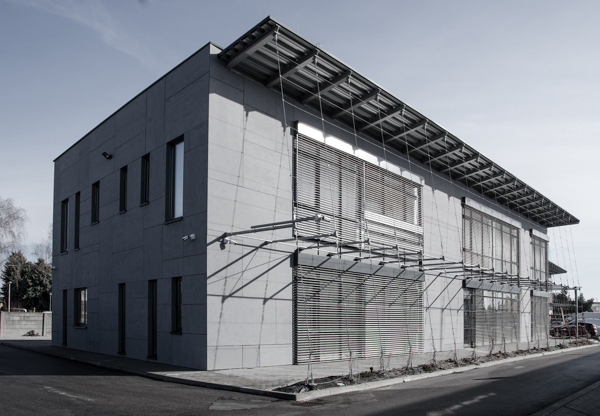 Stäubli acquires stake in Italian engineering company Deimo S.p.a.
Inauguration of new R&D and production facilities for photovoltaics in Essen, Germany; establishment of Connectors Division business unit in Russia. Enlargement of plant in Duncan, South Carolina, USA. 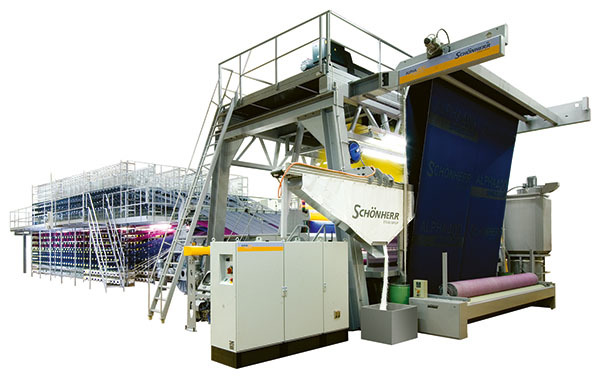 Multi-Contact USA moves to Windsor, California. Inauguration of new building in Mumbai and expansion of market presence in India. Inauguration of new extended site in Hangzhou, China. 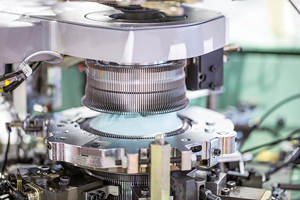 D4S closing toe technology for fully automated sock manufacturing driven by Deimo controllers. Foundation of new division "Electrical Connectors". 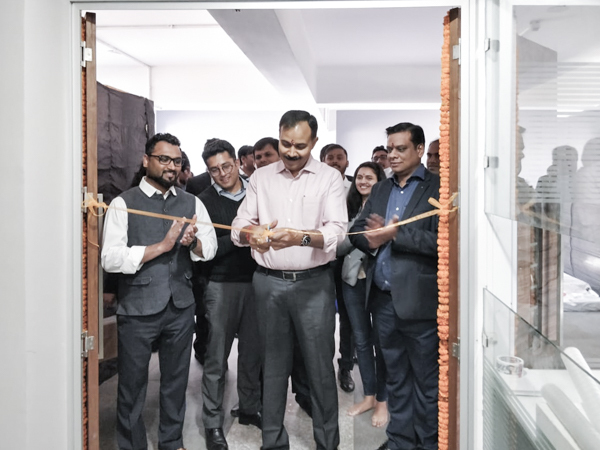 Opening of a sales office for Connectors and Robotics in Bangalore. Rebranding of corporate brands Schönherr and Deimo as Stäubli. Stäubli Istanbul moves to a new building. Opening of a branch in Thailand. 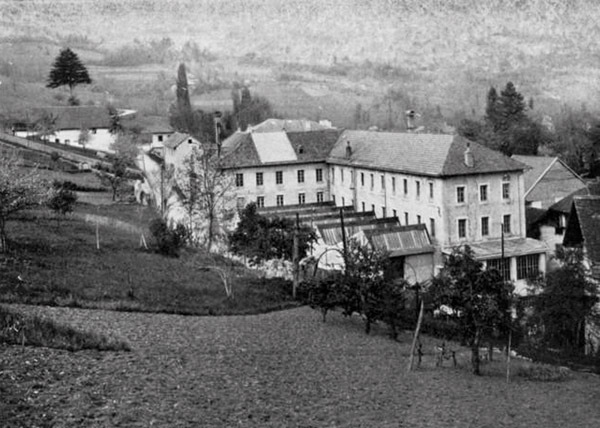 Over the course of 125 years, a workshop in Horgen, Switzerland has grown into a global mechatronics corporation: the Stäubli Group is proud to celebrate its anniversary. 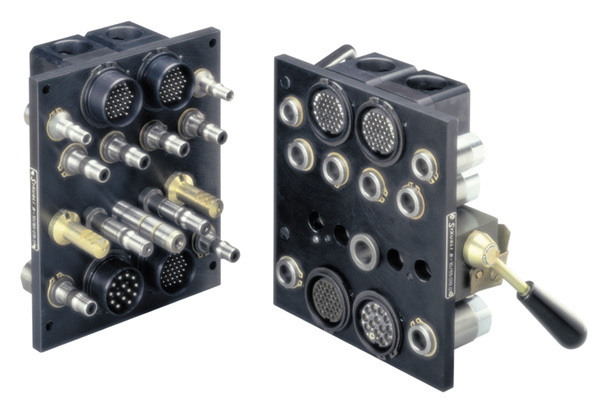 and renaming the Multi-Contact subsidiary as Stäubli Electrical Connectors. 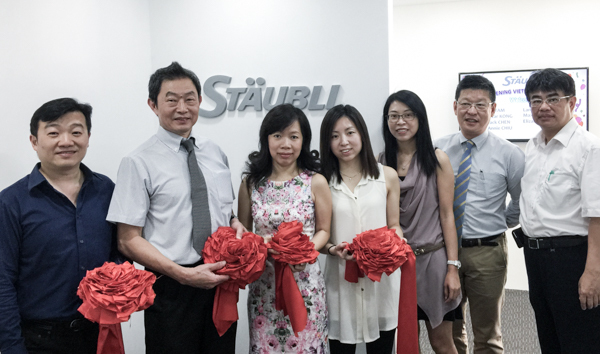 Stäubli opens a new branch office in Ho Chi Minh City, to serve customers of our Textile division. Inauguration of the site addition in Hangzhou, China. 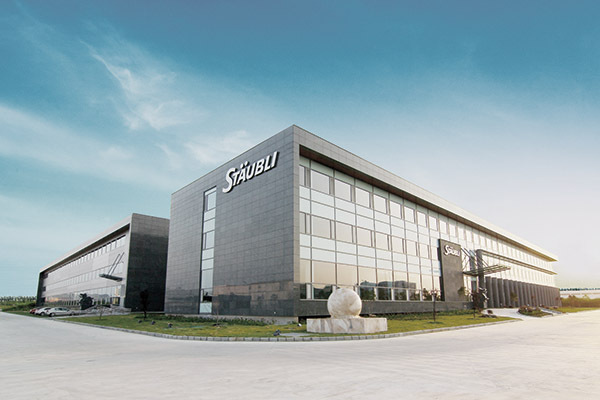 Stäubli (Hangzhou) Ltd. celebrates both its 20th anniversary and the 125th anniversary of the Group. 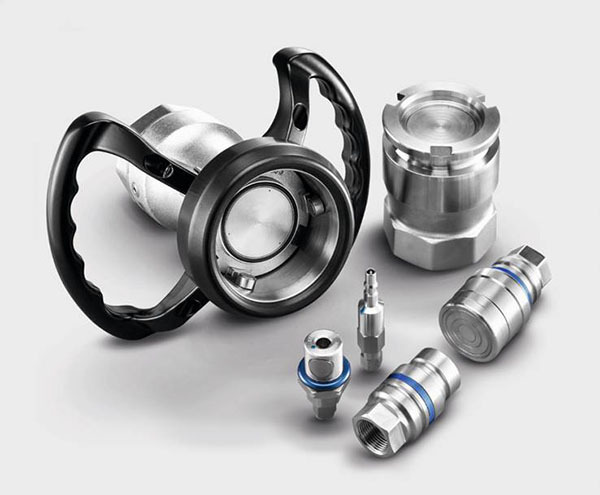 Stäubli acquires RS Roman Seliger Armaturenfabrik GmbH, based in Norderstedt, Germany, and expands its connectors portfolio for high-diameter couplings. 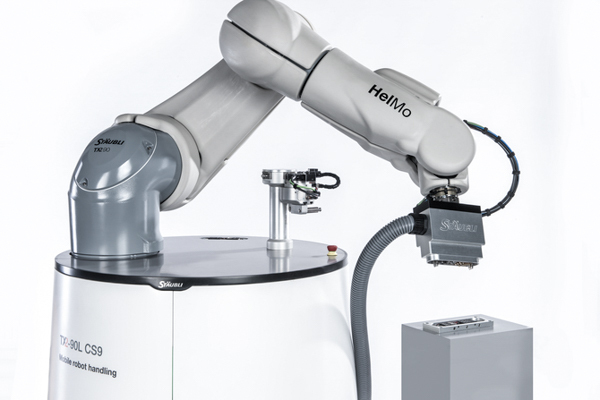 Strengthening the Robotics portfolio with a 70 per cent stake in the German WFT GmbH & Co. KG, based in Sulzbach-Rosenberg, a specialist in mobile platforms. Opening of a training facility and service center in Novi, Michigan, USA. The facility provides support for customers in all industrial sectors with a special focus on the automotive industry. Stäubli Española moves into a bigger office in Sabadell that features extended training facilities. 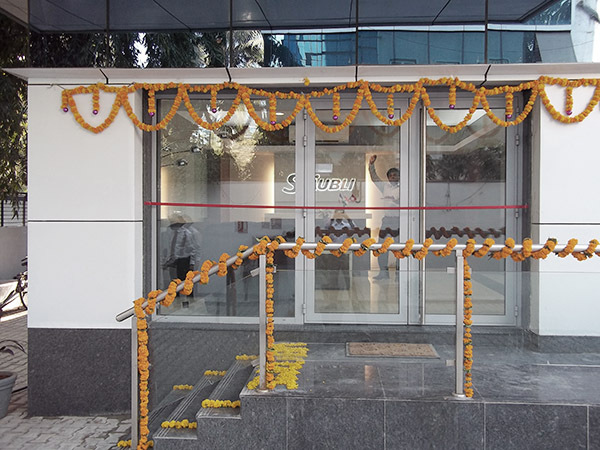 Stäubli Tec Systems India opens an additional office outside of New Delhi. 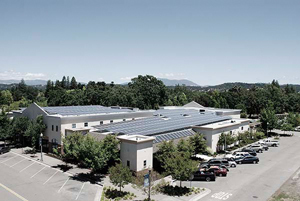 The team serves customers of our Fluid Connectors Division and of the Alternative Energies sector. 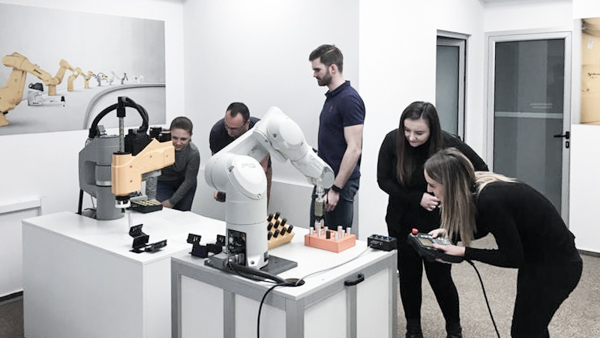 The Stäubli Systems office in Komárno, located on the Slovakian-Hungarian border and serving both countries, moved to a new location and now features a new Robotics training facility, extended office and meeting space as well as a local warehouse and workshop. 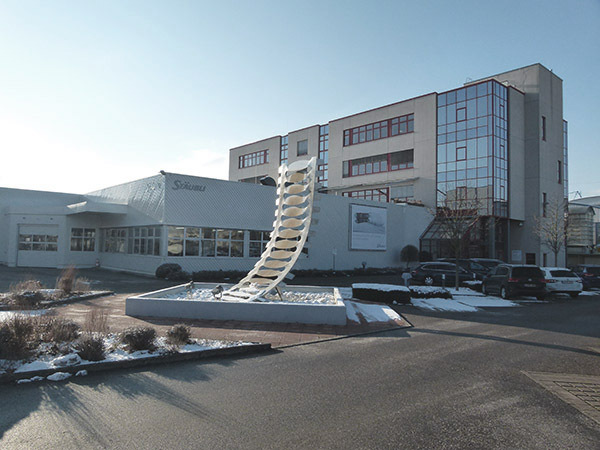 In Romania, the Stäubli Systems office in Bucharest supporting both Romania and Bulgaria was enlarged to add dedicated training and meeting space.